If you fancy clubbing for your last break away while you’re free, then go all out and head to one of the world’s best clubbing destinations. Places like Malia, Magaluf and Ibiza are all options if this is your kind of idea of fun. The nightlife is out of this world and you’ll have plenty of opportunities to top up your tan. Organising something like this can be just as difficult as organising the wedding - so do so carefully! A city break hen do will be a little different to your clubbing party. There won’t be anywhere you can top up your tan, but there will be places you can shop ‘till you drop! The nightlife won’t usually be compromised either, so you can still have a few fun nights out. If you want to travel in style once you arrive, why not hire a limo service to take you to your destination? Consider having two hen parties if you know certain people won’t mesh well. You might invite older ladies in your family to a spa weekend, and your younger friends clubbing. 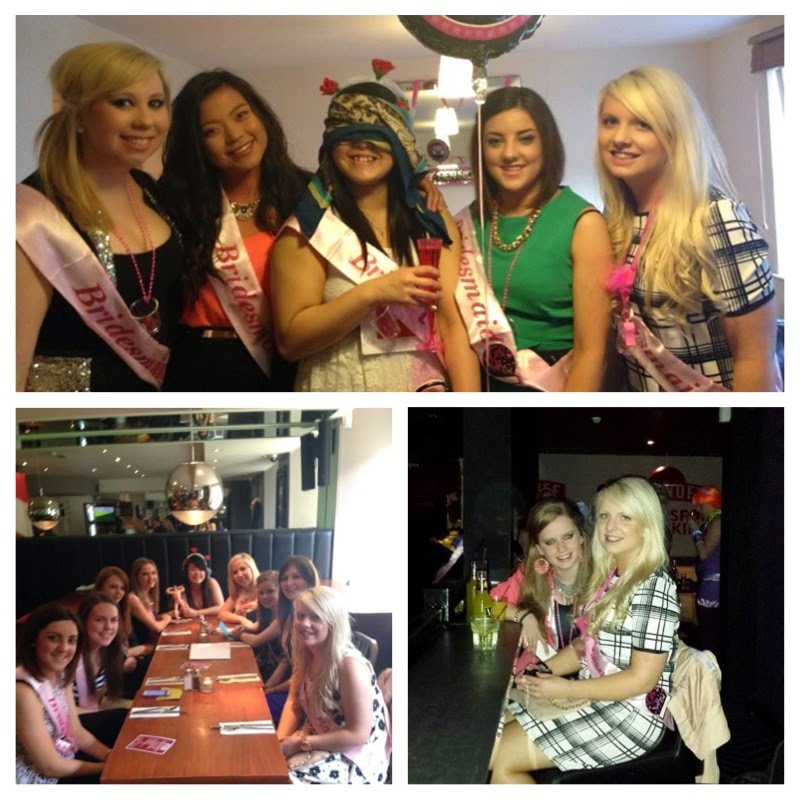 Plan to have your hen party at least a week before your wedding. You won’t still want to feel the effects when you’re walking down the aisle. Talk about a budget with your hen party before you plan anything. The cost should suit you all. If you choose to travel abroad, then make sure everybody’s passport is in date! Spa days, afternoon tea and the like can help to make the bride feel special. However, there should always be a few drinks thrown in there somewhere! Plan a few activities for your trip before you travel. Don’t go with absolutely no idea of what you’re doing! Time will really fly on the hen do, so don’t try to fill up all of the time you have. Leave some free time to relax and have fun. You won’t want to get up early for an activity you have planned if you stay up until the early hours the night before! It could be a good idea to create itineraries and include important phone numbers just incase members of your party get lost. Don’t hit it too hard early on in the day. Take it easy so you can enjoy the whole weekend together! 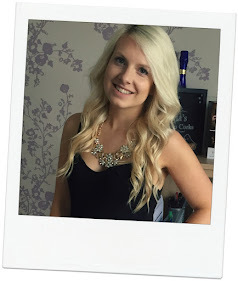 I hope you love these ideas and have an amazing hen party holiday!